Very excited to have my new website up and running! It's a showcase of all my work from the past year at Inchbald School of Design in London and features designs from the four projects that we took on during the year. The projects were a small urban garden, large country garden, public space and our final project for which I chose to redesign my parents organic small holding in Kent. The website also features many of my drawings, sketches and hand drawn masterplans. 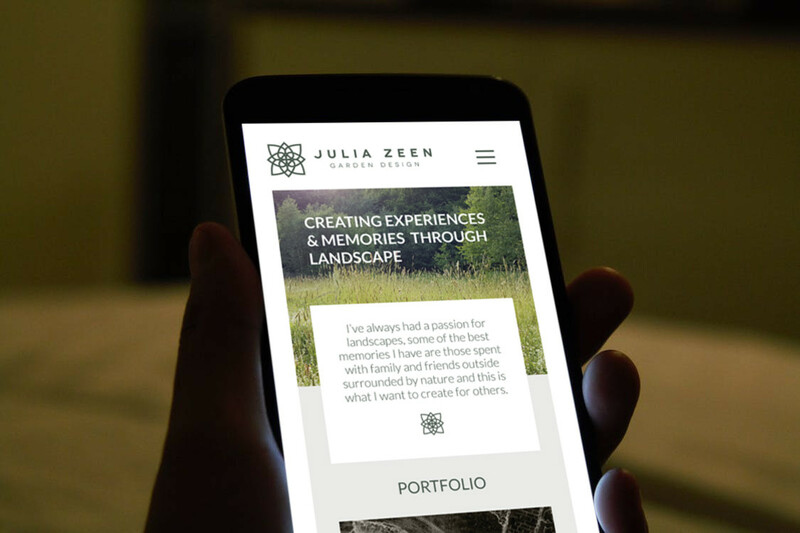 Big thankyous to everyone at Bozboz for doing such an excellent job on my website and making it such an easy and speedy process!